Sunrise on the Amazon River. Half of South America is Brazil. It borders all but two of South America’s nations. It has the continent’s biggest coastline, biggest river, biggest forest, most biodiversity, and largest and most-diverse population. Within Latin America, only Mexico can rival Brazil’s geographical and cultural range. So why do so many cyclists skip it? Partly, it’s geography. Most cyclists tour Latin America north-to-south because most are from northern countries (in Europe or North America) and it seems logical to ride into the southern hemisphere, following the Panamericana Highway. Because of is shape, Central America funnels cyclists to the end of the road in eastern Panama. If they continue to South America, they must decide: east or west? Most stay west. 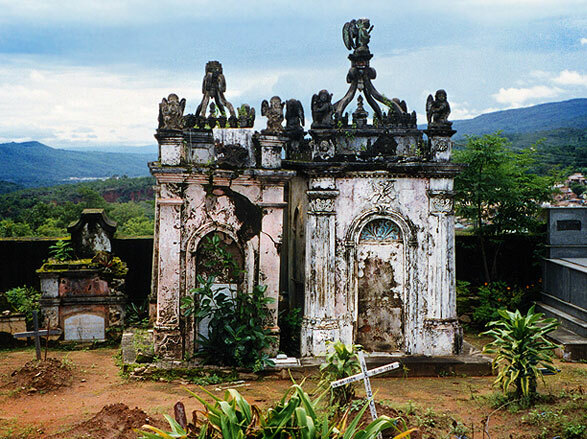 Rural cemetery in the Chapada Diamantina. Partly, it’s familiarity. If they go west they’ll ride through more countries, all of which speak Spanish, a language they’re just getting comfortable with. If they go east, they’ll ride most of South America within the borders of Portuguese-speaking Brazil. No llamas, no Incan ruins, none of the familiar images. So what will you see if you tour South America’s bypassed behemoth? Well, it depends where you enter. Entering through the north (from Venezuela), you’ll immediately drop out of the Gran Sabana highlands into a hot, rough, lawless, forgotten region of Brazil. Make sure you keep your wits (and plenty of provisions) about you at all times. You have a thousand kilometres until you reach the city of Manaus, with Boa Vista (a quarter of the way south) being the only town of note en route. Now you’re in the heart of the Amazon. At the opposite extreme of the country, you could enter Brazil from Uruguay, some 6,000 km south, through the friendly, border-straddling farm town of Chuí (spelled Chuy, in Uruguay). This is a very accessible, civilized part of the country: easy to find provisions, accommodations, bike shops, and supermarkets. The climate is comfortable here, although the coastal headwind can get intense from November to January if you’re riding north to Porto Alegre. Another obvious entry point would be at Foz do Iguaçu, either from Argentina at Puerto Iguazú, or from Paraguay at Ciudad del Este. The land here is lush and tropical; leafy trees, giant flowers, strange bird squawks, and oxygen-rich air. Both the Iguazú waterfalls and the Itaipú Dam are here and you’d be foolish to miss seeing either of these immense monuments to the power of water (natural and artificial, respectively). I’ve entered Brazil through all of the points mentioned above and done several tours here. Yet I’ve never felt like I really understood this country. Perhaps this is why I keep coming back. Brazil is almost too big and too diverse to fathom. 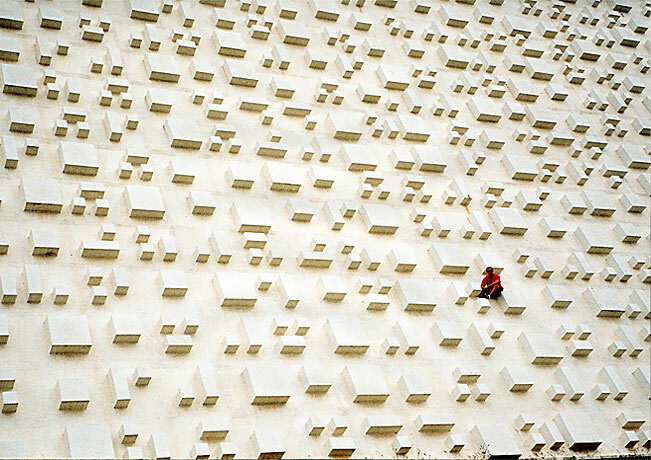 Sitting on the wall of the Teatro Nacional in Brasilia. Feature image (top of page): A tunnel of bamboo, Bahía. Hmm, this is odd, I’m the oposite and look forward to reaching Brazil. I served a two year mission in Sao Paulo SP and speak Portuguese much better than Spanish. I do see huge expenses between towns, and that worries me. I just hope I learn enough about touring before I reach Brazil to feel comfortable going through it. I have lots of friends I met on my mission, they are scattered all throughout the country, so I have some comfort there. Sounds like it’s going to be a great tour, Stan! Let us know how it goes. 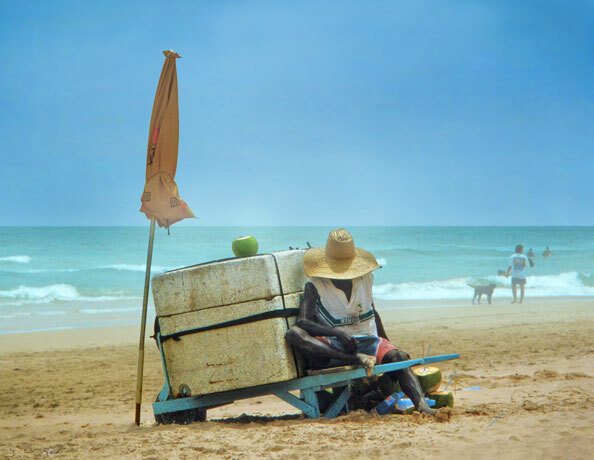 Having contacts is such a boost to any tour; you get so many insights into the country and culture that take a long time to gather without those contacts. 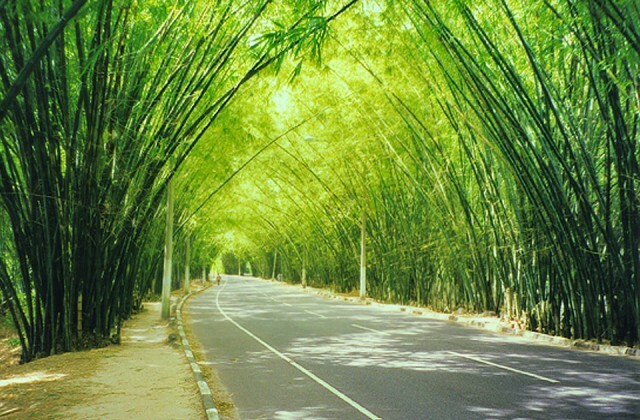 Just pinned your bamboos along the highway image. Thought it was stunning. Thanks, Paul! As I recall, this was the main road out of the airport. 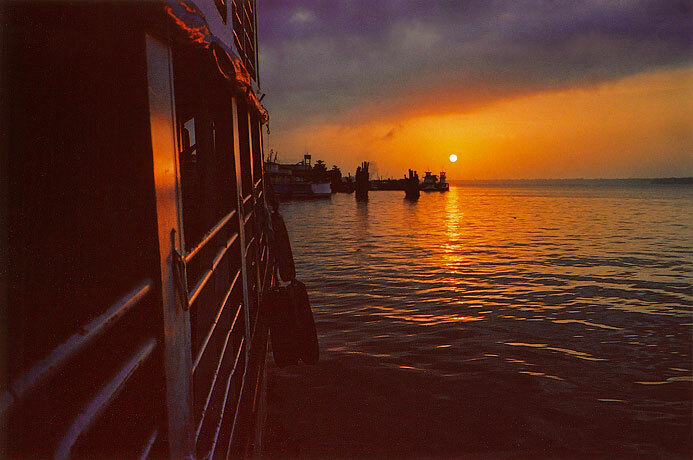 I took this shot about 16 years ago. I like to use your photo of BAMBOOS ALONG THE HIGHWAY. Is that OK with you? Thank you very much,all the way from HOLLAND. Just give me a mention. Enjoy!